Laguna de Apoyo, Nicaragua: Walk for Laguna de Apoyo! Walk for Laguna de Apoyo! We think Lake Apoyo is a magical place. That's why we participate in iniciatives like this one, the "Caminata Ecologica" that takes place this coming Sunday. 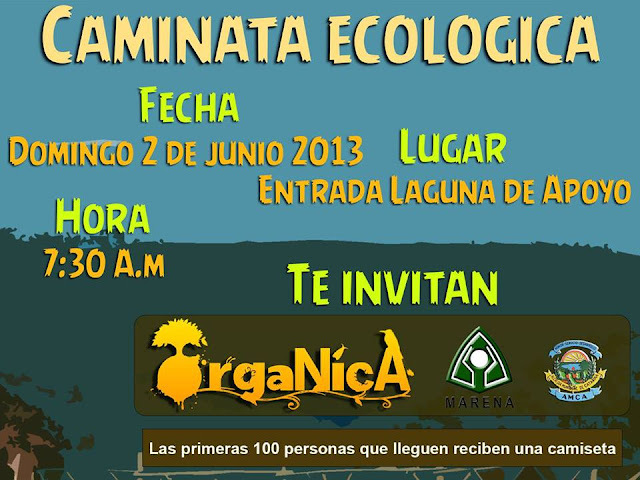 Along with the Municipality of Catarina, the Nicaraguan Ministry of Natural Resources and the Environment, and OrgaNica, we at FUNDECI/GAIA are sponsoring this activity. By participating, you can enjoy the morning by walking under the expansive trees, watching birds and monkeys, and witnessing what is affecting our area with your own eyes. 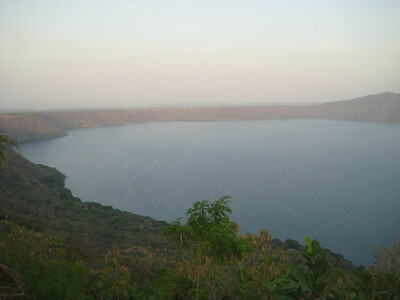 Laguna de Apoyo at Dawn. Photo Wendy van Kooten. 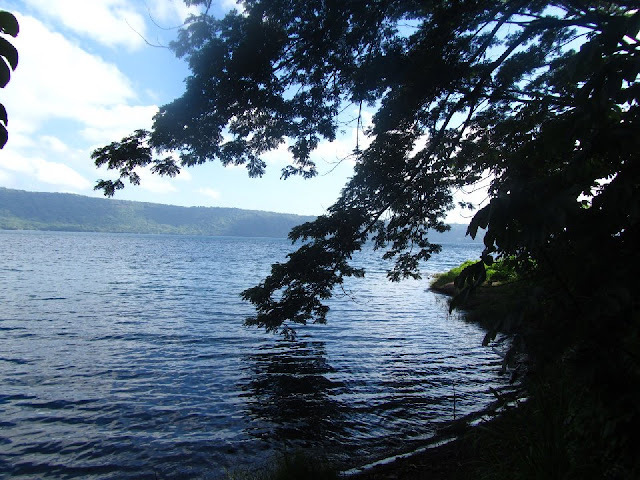 Laguna de Apoyo is a wonderful place to find nature. Photo Tessa Janga. Laguna de Apoyo, looking toward Granada. Photo Heidi Burgwardt. Laguna de Apoyo with Volcano Mombacho directly across the lake. Photo Ad Konings. The only part of these pictures that is missing is YOU. 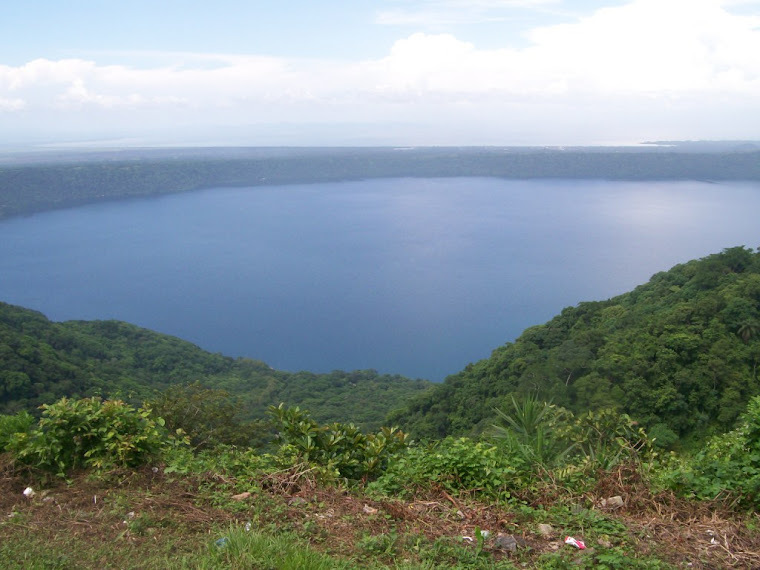 Please speak up and defend Laguna de Apoyo Nature Reserve. Come walk with us!